devolo is a specialist in home networking and smart home technology. For more than 10 years, Context has been providing media relations services, having successfully secured coverage across a range of national, lifestyle and tech titles. devolo is one of Context’s longest standing clients. The company’s main aim is to promote its range of consumer tech products, focusing on their WiFi boosting Powerline technology. Throughout the course of this long-standing engagement, Context has evolved its strategy to meet with devolo’s changing requirements, as well as the changing media landscape. Within this time, certain objectives have remained constant – most notably the need to increase and maintain brand awareness, as well as to cement and retain devolo’s position as the leading provider of Powerline and data communication solutions. As well as ensuring regular engagement with key journalists, to support product launches and ongoing campaigns, Context has also held a number of successful press tours designed to give journalist’s first hand experience of devolo’s product range. In 2018 alone Context have secured 125 pieces of coverage with a reach of 692 million. 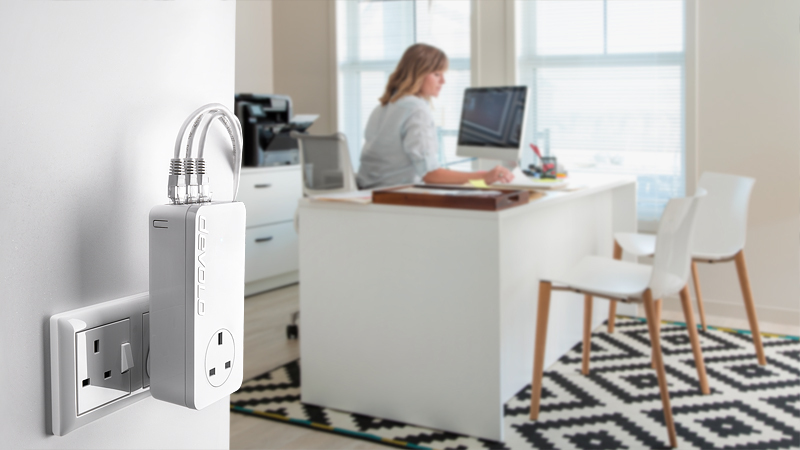 Through our work with Powerline, Context now support all of devolo’s consumer tech offerings, including their smart home technology. Major coverage hits have included national titles such as Metro, The Telegraph and The Daily Mail.